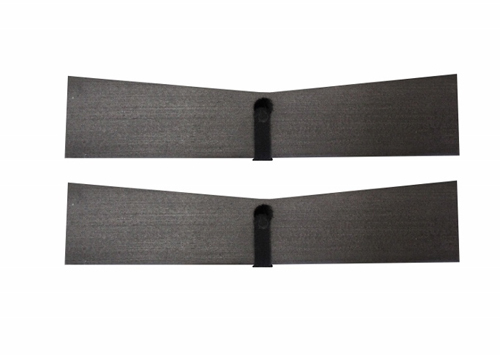 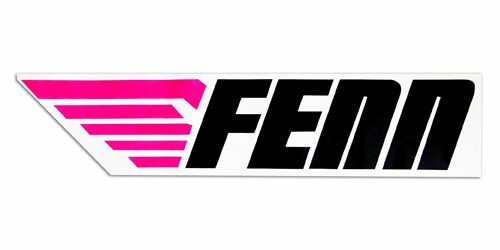 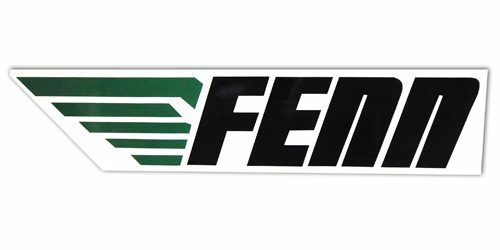 Large ‘FENN’ Sticker for your ski. The orange sticker is slightly different to the image shown. 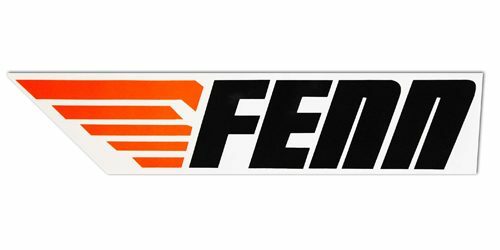 There is a black outline around the orange.